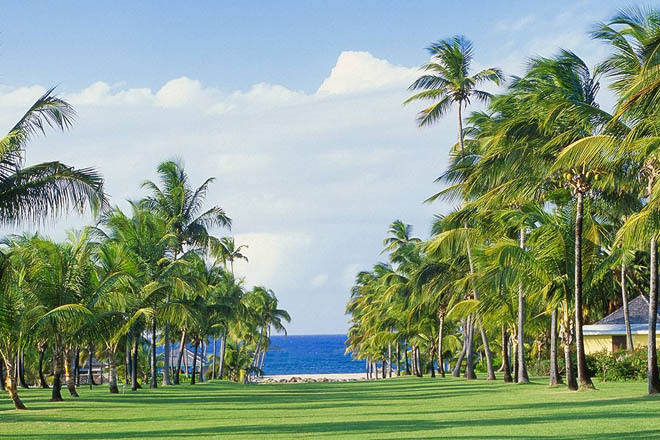 NEVIS, West Indies — Condé Nast Traveler yesterday announced the results of its 30th annual Readers’ Choice Awards with Nisbet Plantation Beach Club recognized as one of the Top 50 Resorts in the Caribbean. More than 300,000 dedicated readers cast votes and submitted millions of ratings and tens of thousands of comments, sharing their recent travel experiences of the world’s cities, islands, hotels, resorts, cruise lines, airlines, and airports. A repeat winner of this prestigious award, Nisbet Plantation attracts guests worldwide who come for its excellent service, intimate atmosphere and authentic Caribbean setting. The Condé Nast Traveler Readers’ Choice Awards are commonly known as “the best of the best of travel.” Under Editor in Chief Pilar Guzmán, the Readers’ Choice Awards are highly selective and specific to the passions that inspire today’s travelers. The Readers’ Choice Awards are published in the November print issue of Condé Nast Traveler, on newsstands in late October 2017. The full list is online at CNTraveler.com/rca.